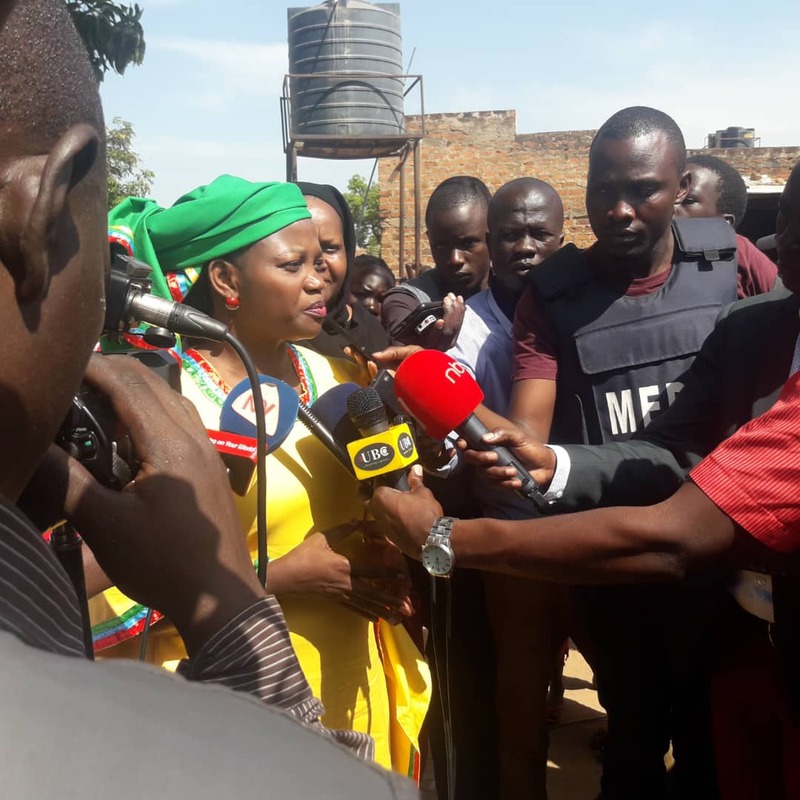 KAMPALA -The opposition Forum for Democratic Change (FDC) President Mr Patrick Amuriat Oboi has conceded defeat in the just concluded Arua Municipality by-elections that saw incarcerated Kassiano Wadri declared winner. Mr Wadri, an opposition-leaning independent was on Tuesday defeated both NRM and FDC candidates hands-down. FDC’s candidate Bruce Musema came fourth with only 1,369. Mr Amuriat has in a Thursday statement conceded that FDC has taken lessons from the Arua municipality by-elections and others where the party has lost. “This will inform the party’s policy direction on how to deal with any election we shall participate in, in the future,” Mr Amuriat conceded congratulating the Arua residents for their resilience despite intimidation. “The election of Hon. Kassiano E. Wadri an independent candidate should send a message to the dictatorship in this country that no matter the amount of force used, citizens will always reign supreme,” he said. Amuriat further slammed security organizations over brutal scenes in Arua on Monday evening that saw at least one person dead. Wadri garnered 6,421 votes while his closest challenger, Nusura Tiperu of NRM polled 4,798 votes. Robert Ejiku came third with 2,694 votes. Independent Atima Jackson got 835 votes, Anguandia Samuel 136 and Alekua Jaffer of JEEMA party polled 38 votes. Simon Avutia and Nyakuni Alfred got 32 and 30 votes respectively, while Madira Kennedy of DP got 26 votes. 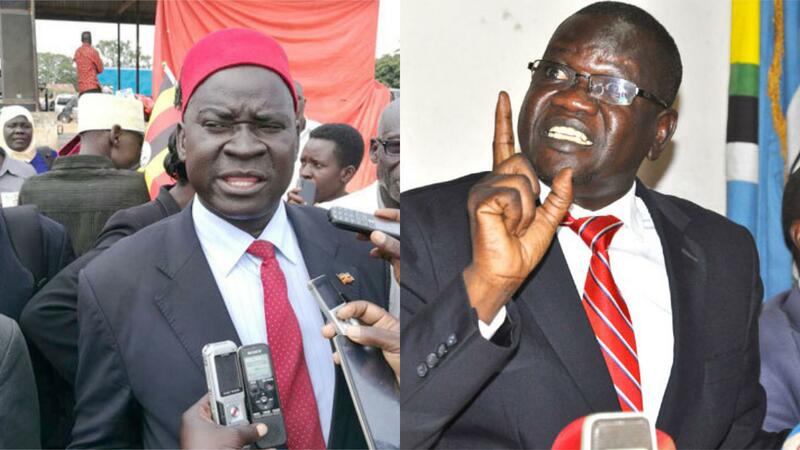 Bavuga Safi and Elton Nyero Francis obtained 19 and 18 votes respectively.